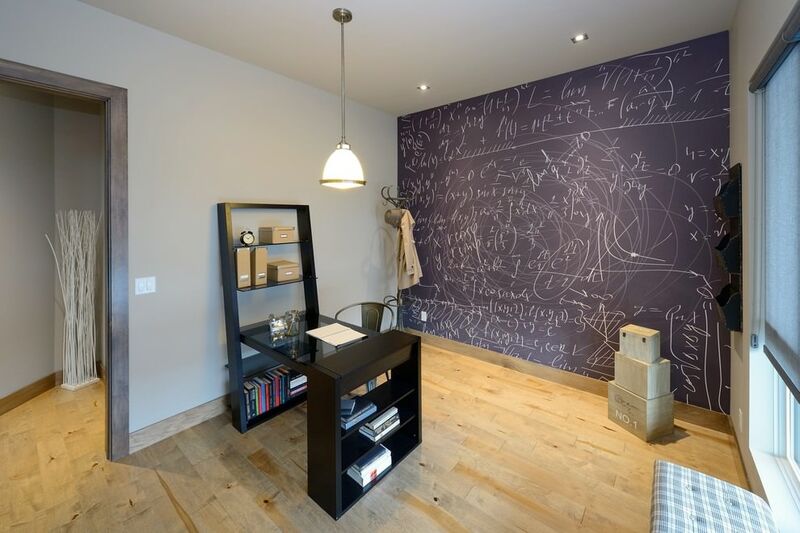 Chalkboards are now being used outside the classrooms and board meeting rooms; they have invaded home interiors. 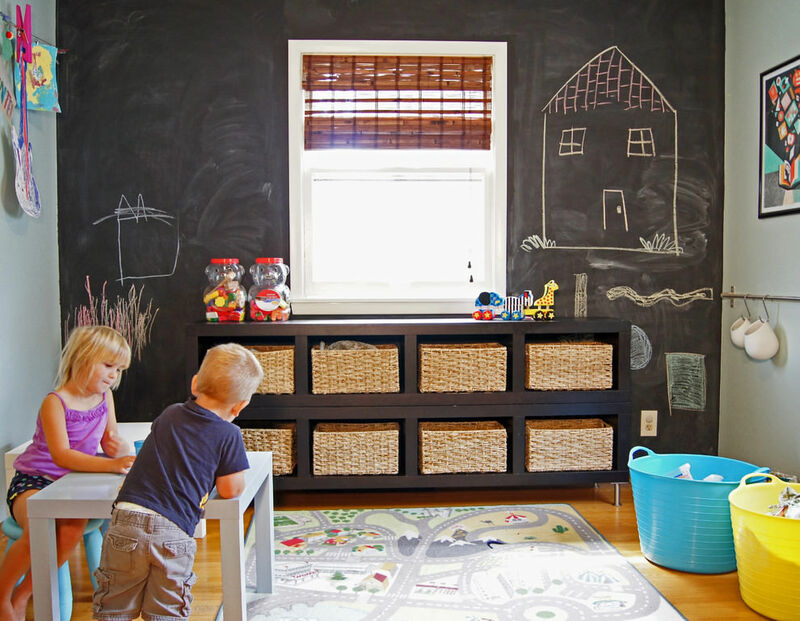 Using chalkboard walls is an interesting means of decorating as it is a task that can be easily done on your own. 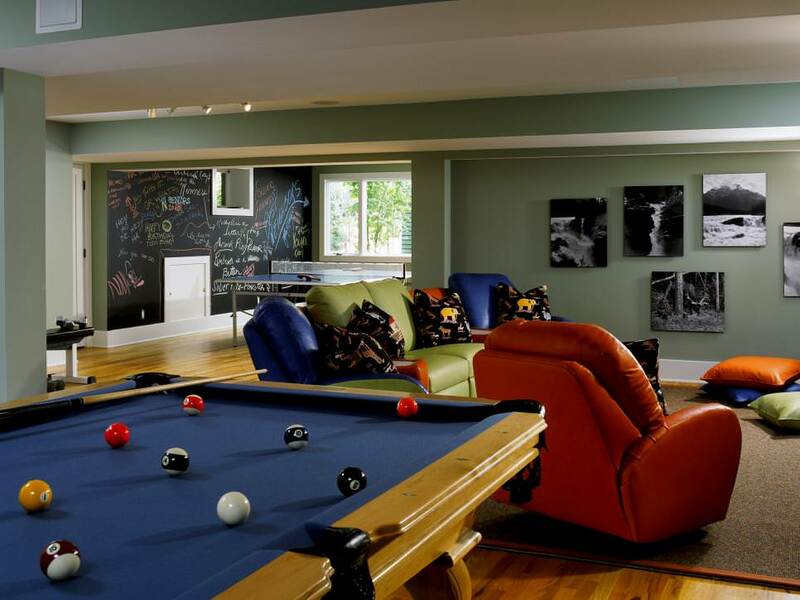 The wall does not just provide the best dividing purpose, but it can used to write or draw anything you like. 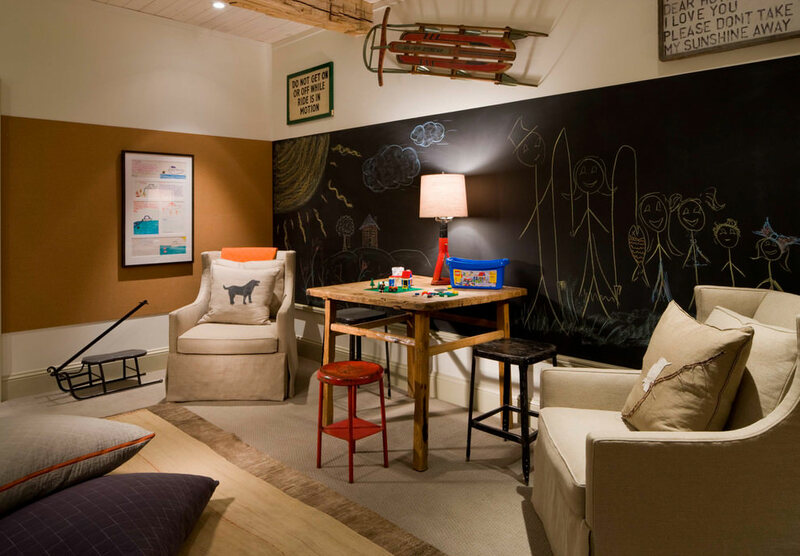 You can use your chalk board wall as the base for your framed art works or photographs. 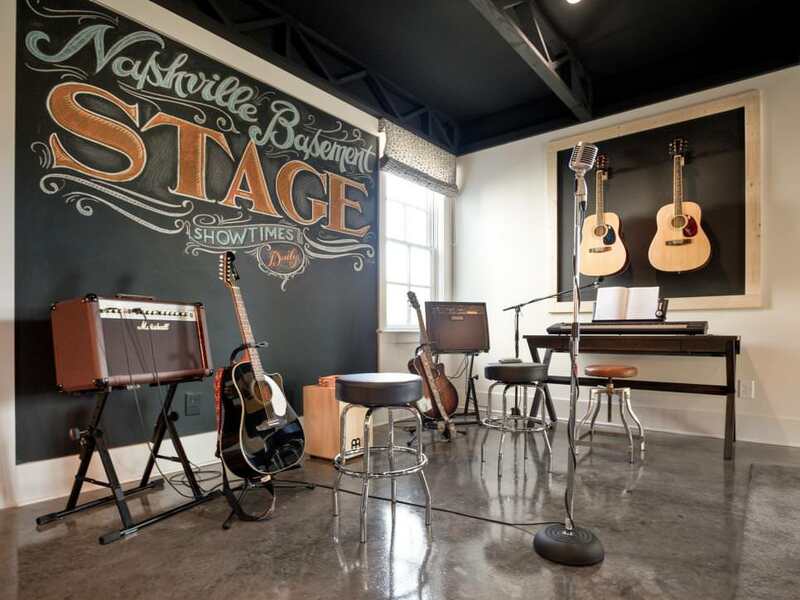 Since chalk boards have that dark plain look, black & white artworks or photographs in white frames are best to display. 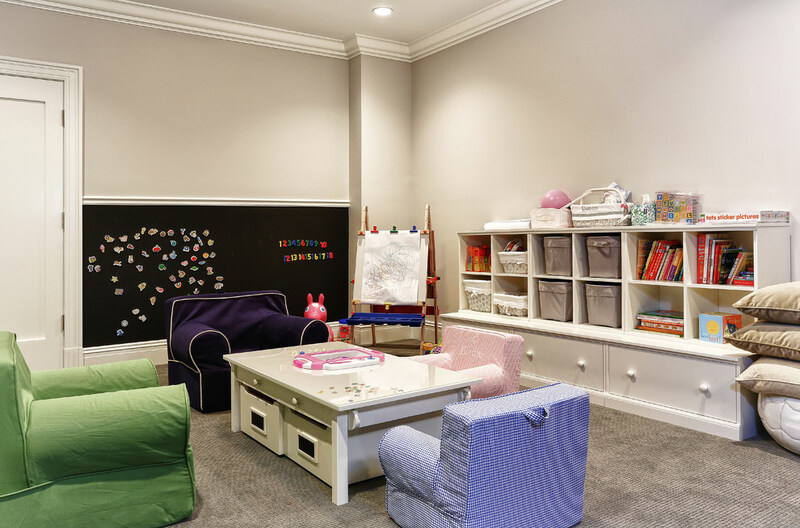 Of course, the whole set up would not be complete without some chalked up drawing accents like lacy twirls, flowers, stars, and tree branches. 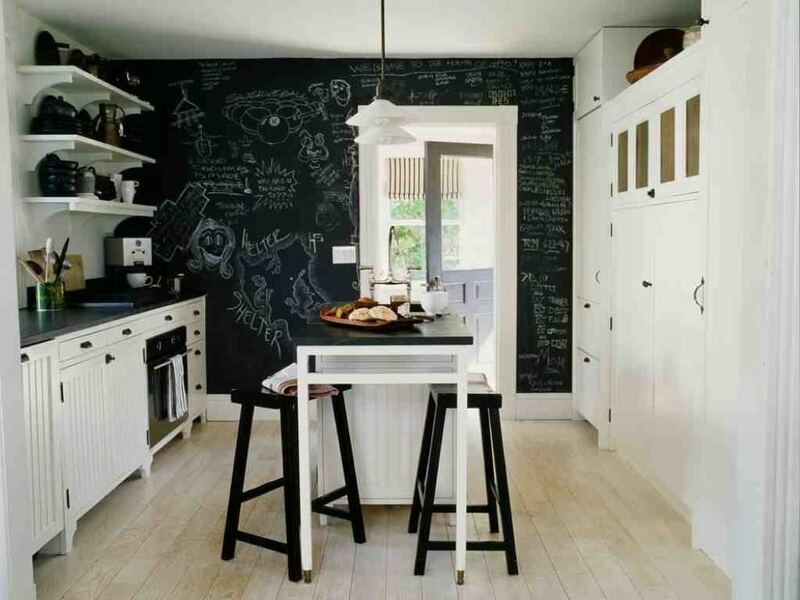 In the kitchen, a chalkboard wall is the best place to write down the days menu or your most special recipes. 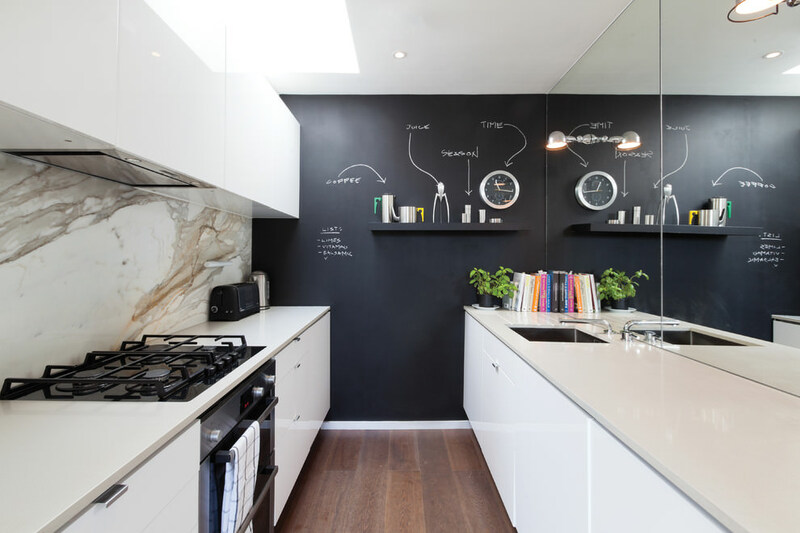 It is ideal, as well, as a place where you can paste or write down the things that you need to do like reminders for bills payments, and the scheduling for the dish washing task. 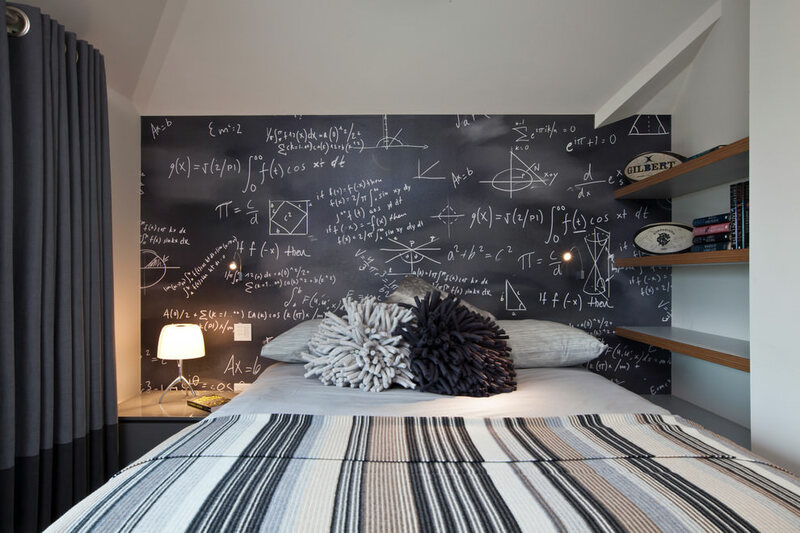 Add a few rows of short hanging shelves on one end of the board and you have a totally functional chalkboard wall. 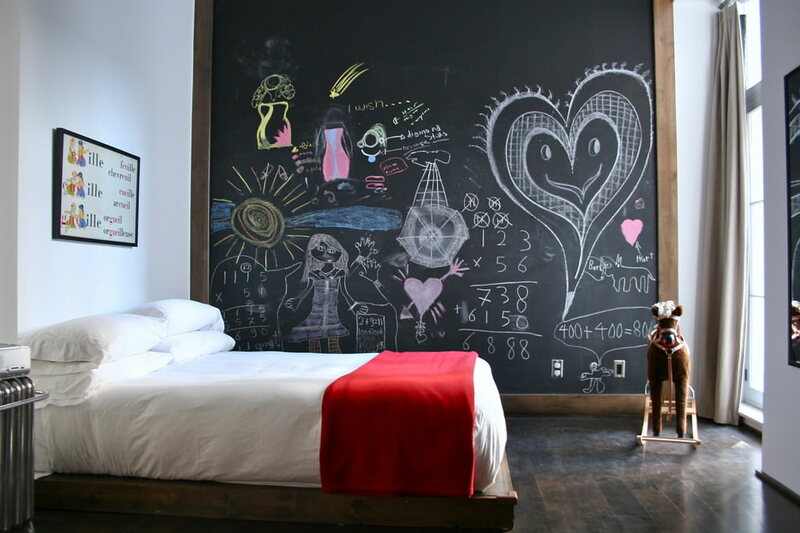 Placing a chalkboard wall in your child’s room is a good idea. 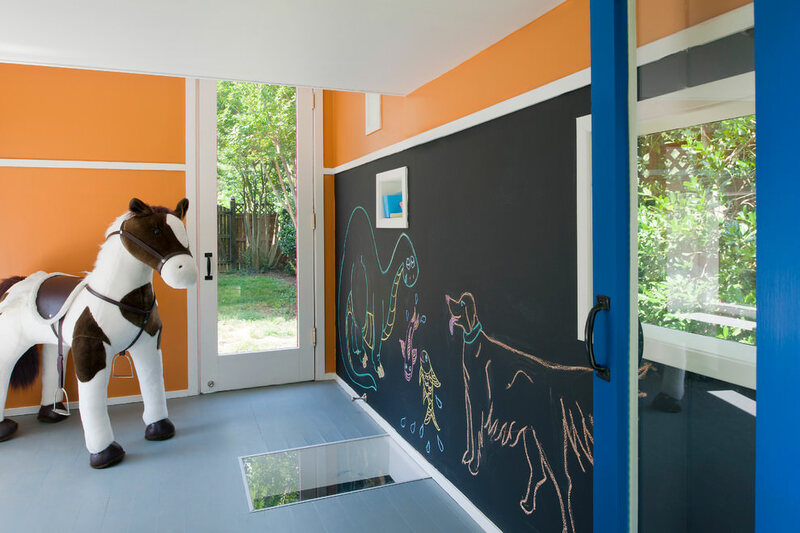 The board can be used for practice writing, school role-play games and for their drawing practices. 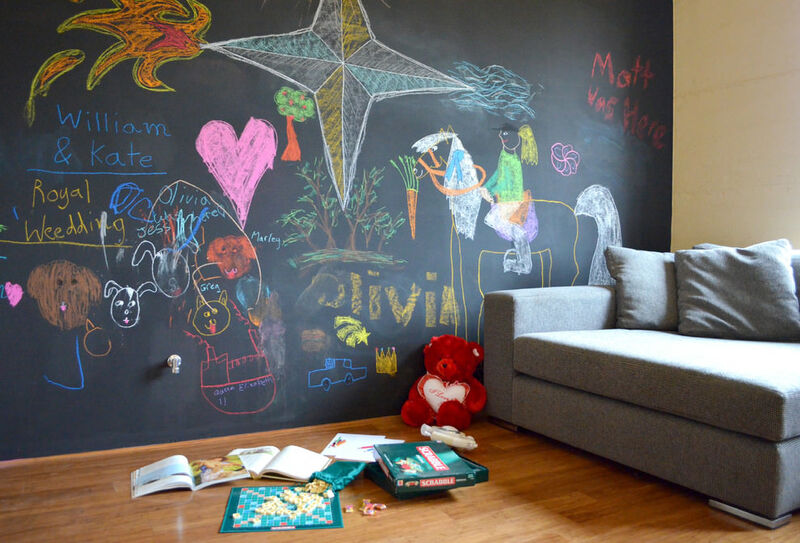 With a chalkboard wall, you can have a different wall designs every week, if you so desire.